Each necklace features the soft touch of velvet and an easy-to-use clasp. Add your favorite beads or pendants. 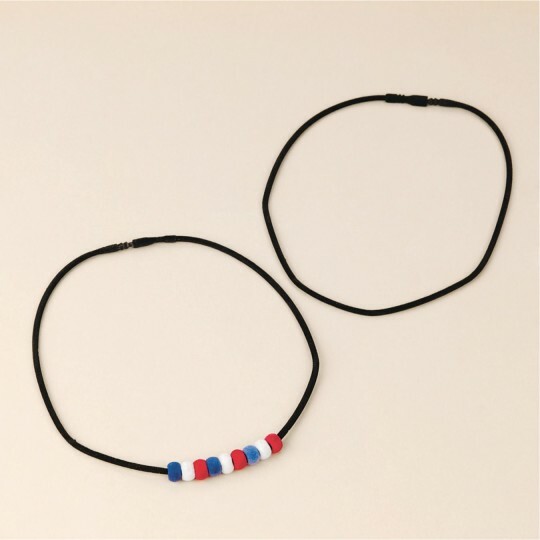 Try our fuzzy beads for a necklace that's fun to feel. Each necklace features the soft touch of velvet and an easy-to-use clasp. Add your favorite beads or pendants. Try our fuzzy beads for a necklace that's fun to feel! 16-1/2" long when closed. Great Product Super easy to use long lasting - just need more sizes .